Attorney Ramy Aqel has been fighting for the rights of his clients for several years. 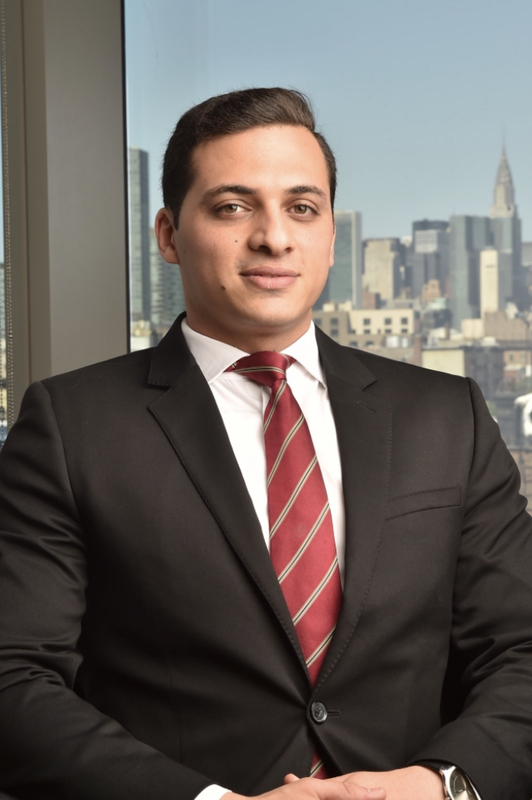 Aqel first honed his skills as a young lawyer working at the New York State Supreme Court and the Kings County District Attorney's Office. Since then, he has practiced in the field of civil litigation and has extensive experience in the handling of personal injury matters such as motor vehicle accidents, train accidents, construction accidents, slip and fall accidents and medical malpractice. Attorney Aqel also vigorously defends his clients in criminal cases including federal crimes, DWI/DUI, drug crimes, felonies, homicides, juvenile and misdemeanors. In addition, he also works heavily in the field of immigration focusing on asylum, green cards, citizenship and deportation. Mr. Aqel is a caring lawyer who is dedicated to his community. He has an impressive history of providing pro bono and low-cost services for indigent clients and continues to participate in numerous non-profit projects. Ramy Aqel is known as a lawyer that works to implement human rights and gender equality campaigns in the U.S. and around the world including Iraq, Syria, Colombia and Haiti.